Online ordering menu for Ichiban Sushi & Hibachi Japanese Restaurant. 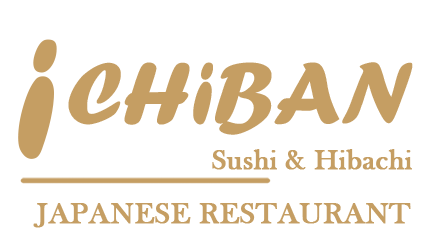 Welcome to Ichiban Sushi & Hibachi Japanese Restaurant in Auburn, New York! We serve Miso Soup, Seaweed Salad, Ginger Chicken, Fish Katsu, and more! Our menu also offers Chinese cuisine including General Tso's Chicken and Pepper Steak with Onions. Find us on Grant Avenue between McIntosh Drive and Standart Avenue. Order online for carryout!